The Jasper Equivalent Aquifer was formed between five and 25 million years ago, in the Miocene Epoch - the beginning of the mammal era. During this period, massive amount of rock, clay and sediment moved upwards forming the west coast as we know it, also burying most of the middle U.S. at the same time. As the sediments of the future covered the earth, this area was buried at 1000-3000 feet below sea level. This Aquifer is a small part of the coastal lowlands. 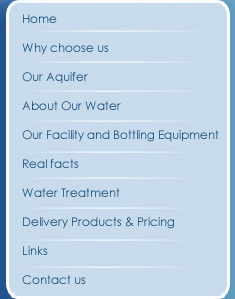 Aquifer System is about 6051 sq miles in size, and is from 700' to 3000' deep. 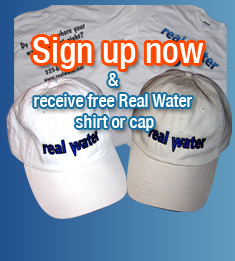 There is about 91,000,000 gallons of fresh, clean water in the Jasper Equivalent Aquifer at any given time. 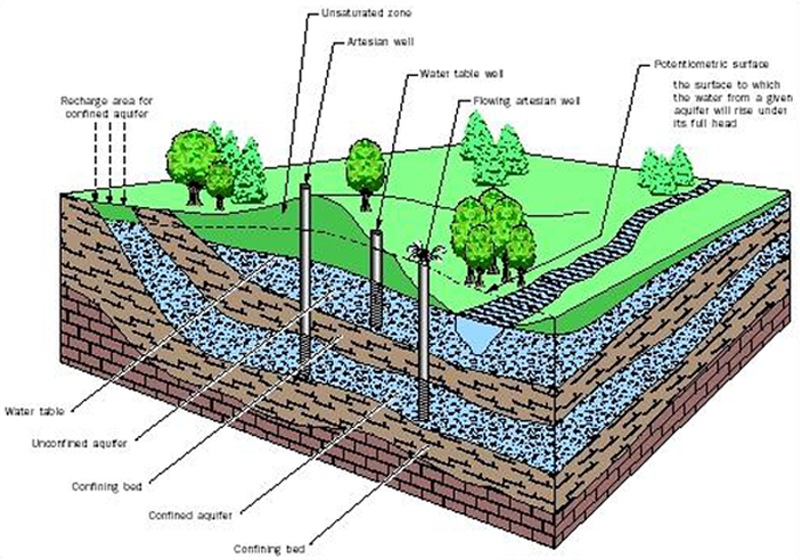 This Aquifer is replenished daily from the plains of Southern Mississippi by rain water and seepage of surface waters. 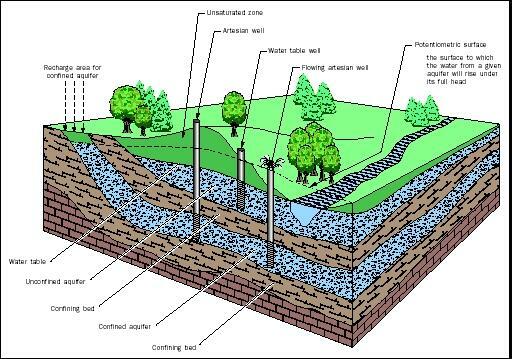 Water levels range from 30' above sea level to 70' below sea level, and is confined (Artesian) below Baton Rouge by a fault formed thousands of years ago. The Aquifer has been rising since 1991, and is stable at our well at 50'. The Water from this Aquifer is filtered by millions of sq ft of rock, sediment, clay, sand and minerals as it makes its way to the confined unit. Its great taste and purity comes from the dissolved minerals it absorbs along the way. 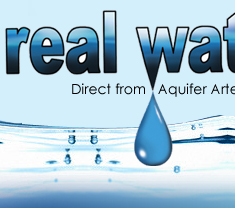 The water from the Jasper Equivalent Aquifer is drinkable without any filtering. It has enough minerals to make it healthy, but not enough to affect the taste.